The increased spending and continued borrowing comes as Illinois’ population continues to fall; the state has lost residents in each of the past four years. 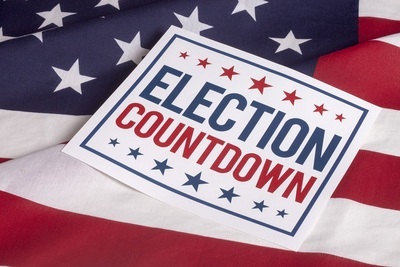 State Rep. David McSweeney (R-Barrington Hills) has implored Gov. 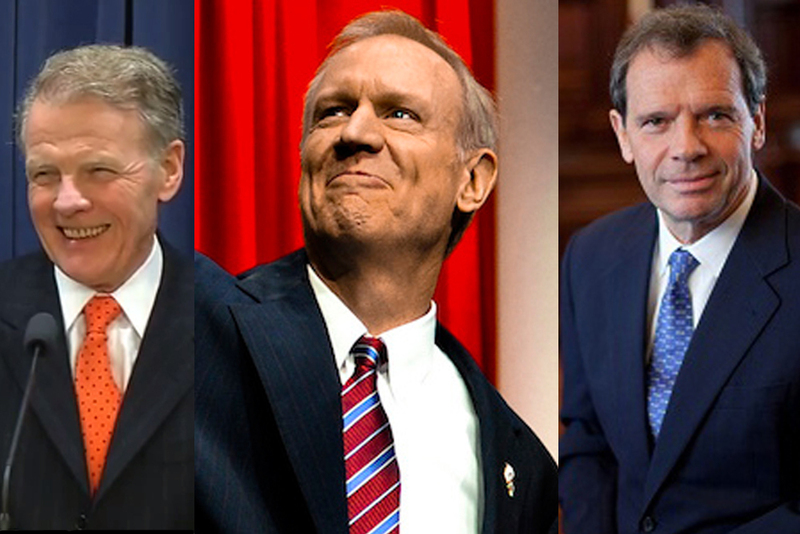 Rauner to veto the budget deal and was one of few legislators to cast a vote against it. 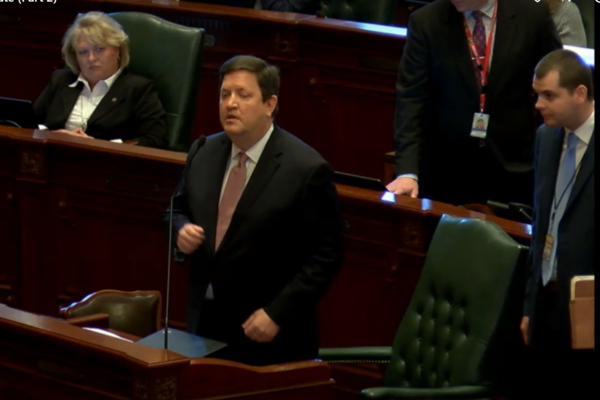 The budget plan passed both chambers of the Illinois General Assembly, with nearly unanimous Democrat and heavy Republican support. Just 20 of 177 legislators opposed the budget, 18 Republicans and two Democrats. Rauner's support abandoned his previously stated opposition to increased spending and borrowing as well as higher income taxes. 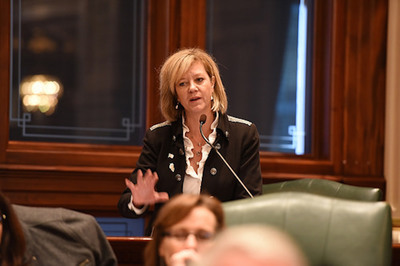 In his narrow March GOP primary election victory over state Rep. Jeanne Ives (R-Wheaton), Rauner repeatedly pledged to "immediately" repeal a 32 percent state income tax increase passed last summer. 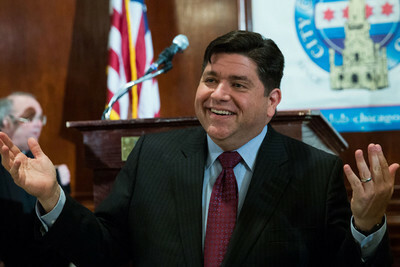 He criticized Ives when she suggested it would take several years to repeal the tax hike, and that he should have tried harder to stop it in the first place. In signing the budget, which proposes spending the $5 billion the income tax hike will generate this year and more, Rauner conceded Ives' point. "I say to Gov. Rauner: 'You promised us you'd cut our (income) tax rate to 3 percent. This is a massive tax increase'," state Rep. David McSweeney (R-Barrington Hills) said in a floor debate on the plan. "I implore you to keep your word, governor." Proponents of the plan have described the plan as “balanced,” suggesting that the state would not spend more than it brings in tax revenue this year. “It approaches managing government from a perspective that I think we all should take,” he said. But the plan's specifics show $38.5 billion in spending and $37 billion in revenues— a deficit of $1.5 billion— before pension borrowing of an estimated $10 billion, for a total estimated annual deficit of $11.5 billion. 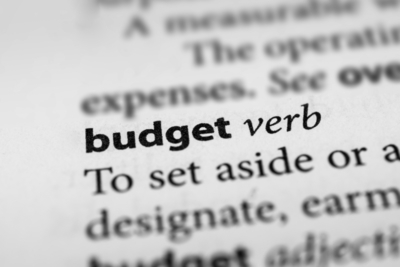 “To make the budget appear balanced on paper, lawmakers are relying on a number of common budgetary gimmicks that don’t actually lead to balance. 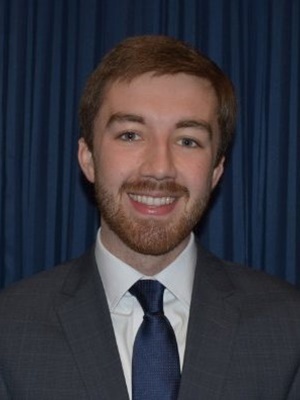 These gimmicks account for the fact that despite a constitutional balanced budget requirement, Illinois has not had a truly balanced budget since at least 2001,” wrote Adam Schuster, director of Budget and Tax Research at the Illinois Policy Institute, who called the plan "smoke and mirrors." And like previous Illinois budgets, the plan doesn't treat debts incurred during the year as spending. A Wirepoints analysis of the state’s audited financial statements found that the state ran a $14 billion deficit last year -- meaning it spent $14 billion more than it took in -- and has been running deficits averaging $10 billion per year since 2008. Glennon said Illinois' unpaid bills — now estimated to be upwards of $250 billion— keep growing but aren’t reflected in the annual state budget. Manar, a state government-careerist who worked as an aide to Senate President John Cullerton (D-Chicago) before being appointed to a state senate seat in 2013, has in fact proposed higher government salaries and pensions that would amount to another $20 billion in state spending per year. Like Democrat gubernatorial candidate J.B. Pritzker, Manar supports raising state income taxes as high as 12 percent as well as a statewide property tax that would amount to $2,500 on a $250,000 home. "The taxpayers of this state are getting killed, and this bill continues the carnage," McSweeney said. "Think about the taxpayers of this state -- the people who are leaving." Much of this debt comes in the form of pension promises made to state government employees that are left out of the annual budgeting process and kept secret from taxpayers. 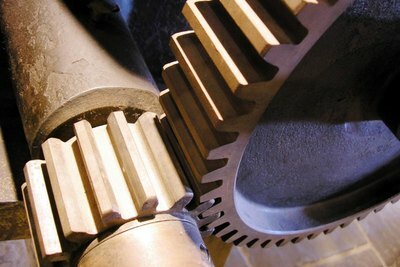 A Prairie State Wire analysis found that between 2007 and 2016, the state incurred $84 billion in debt for its three largest, insolvent pension systems. This money wasn't accounted for in the annual state budget. The three funds saw their debt grow from $10.6 billion in 1998 to $124.5 billion at the end of 2016. 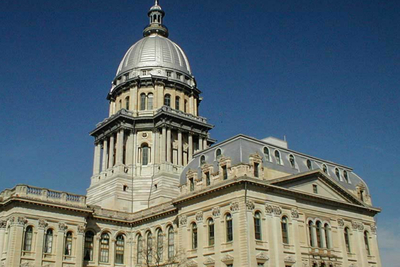 They -- and Illinois taxpayers -- will owe $402 billion in 2026 at the current growth rate. In 2016, the three funds paid $10.2 billion in benefits to 248,450 retirees, according to the Illinois State Department of Insurance.